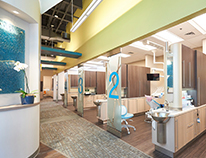 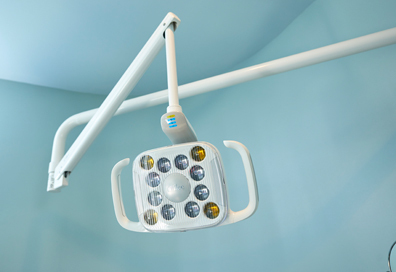 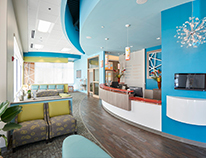 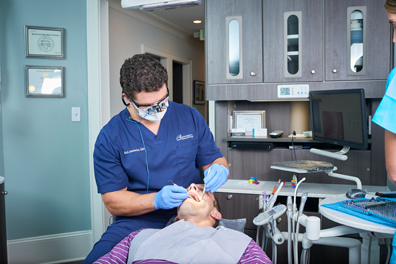 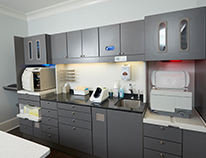 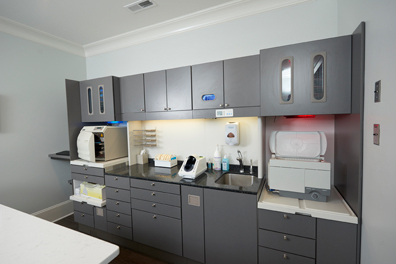 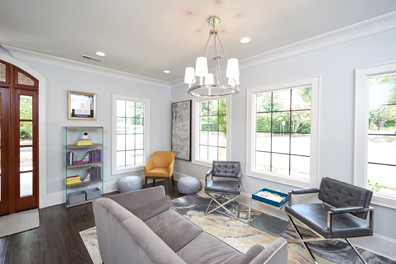 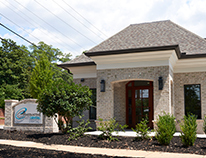 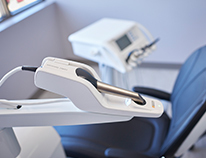 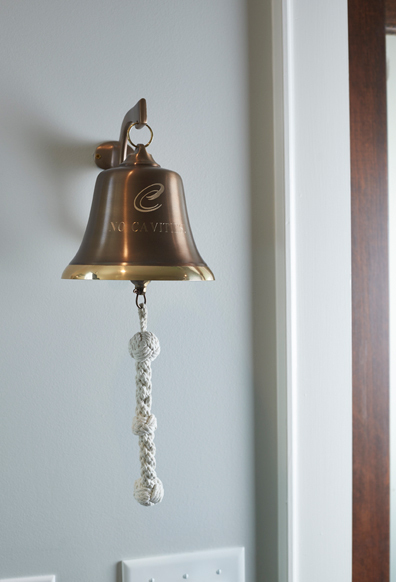 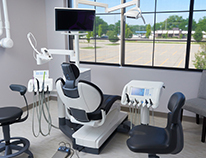 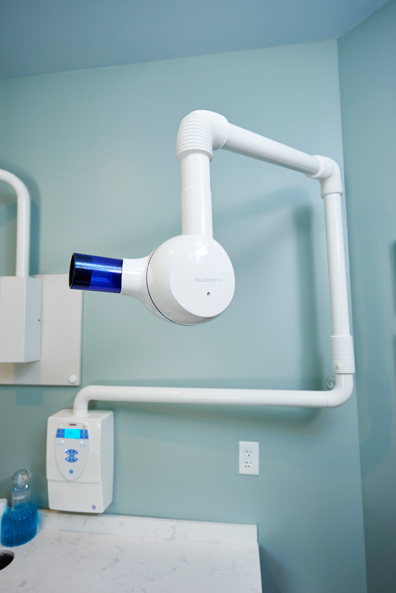 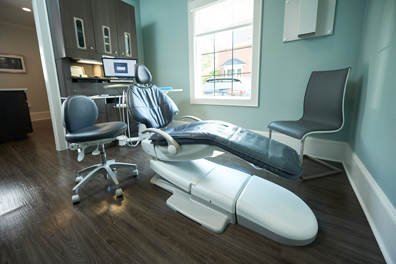 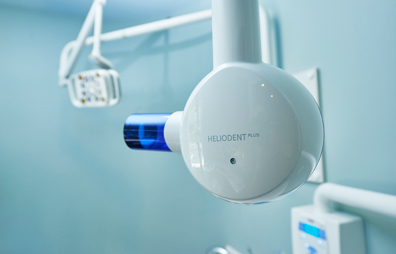 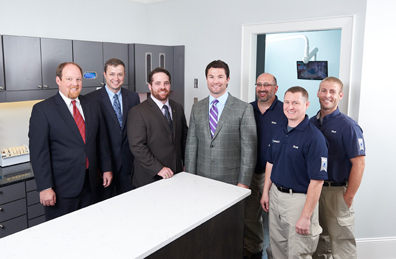 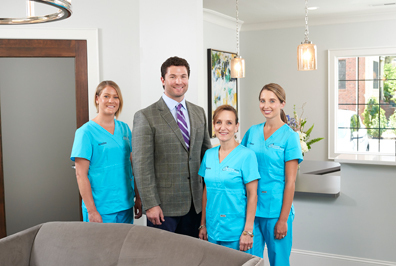 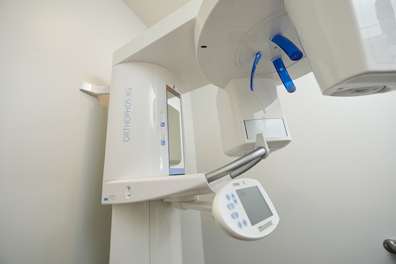 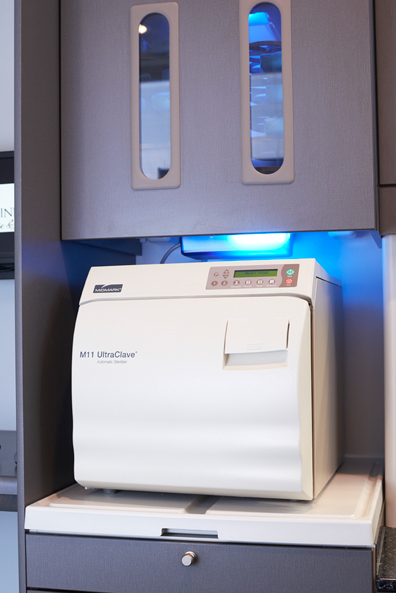 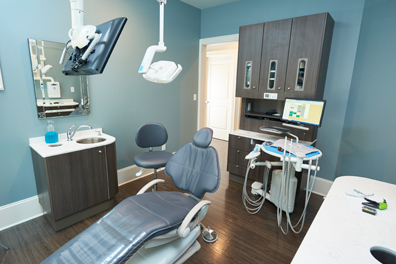 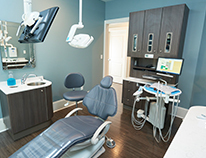 With cutting-edge technology and a dedication to the well-being of the community, Constantine Dental in Greenville, South Carolina, has been welcomed into the neighborhood. 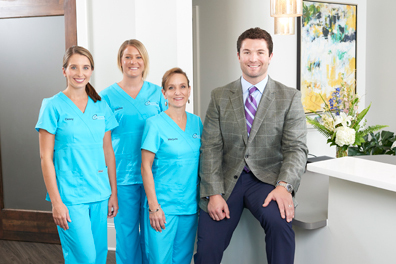 A graduate of the West Virginia University School of Dentistry, Richard Constantine, DDS, began his dental career as an associate practitioner in well-established practices. 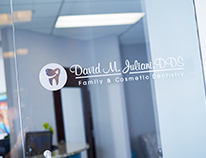 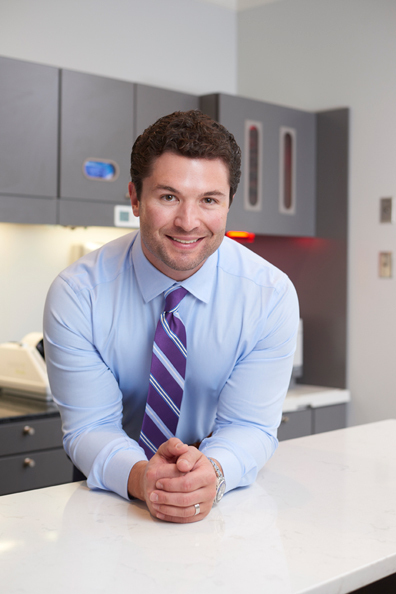 After spending several years in associateships, Constantine recognized the opportunities he would miss as a partner, igniting a desire to create a new path for himself in the dental industry. 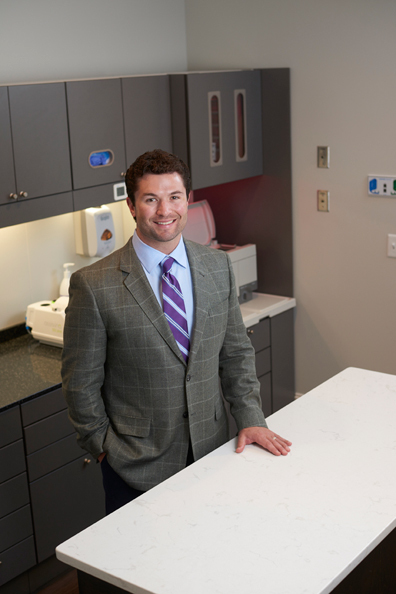 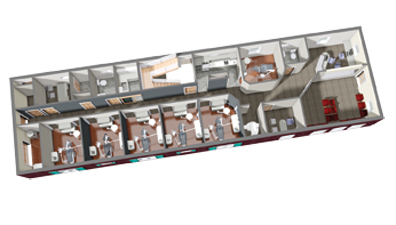 “The more I practiced, the more time I had to think about the vision I wanted for my own practice: how I wanted to treat my patients, the experience I wanted to create for them and the experience I wanted to create for myself and my employees,” Constantine said. 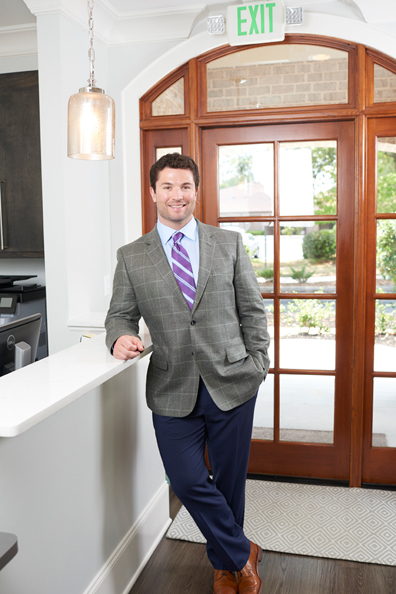 With this vision in mind, the Uniontown, Pa., native and his wife, Trisha, a previous resident of Canton, Ohio, decided to move south. 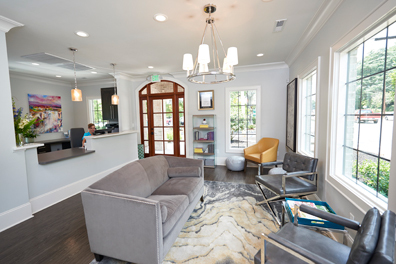 The pair scoured the Southeast region for the ideal location to begin their professional lives. 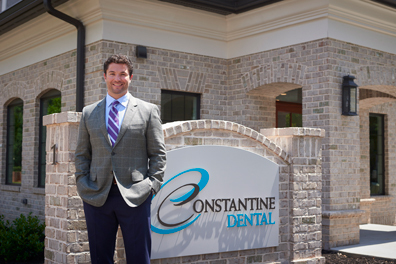 Before long, they fell in love with Greenville, S.C., where they saw the opportunity to contribute to the community both as residents and through Constantine’s career. 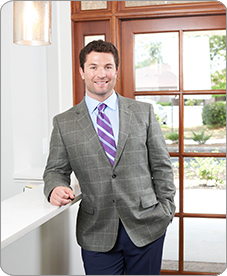 “Greenville offered everything we were looking for: a growing city dedicated to its citizens and a strong family atmosphere,” Constantine said. 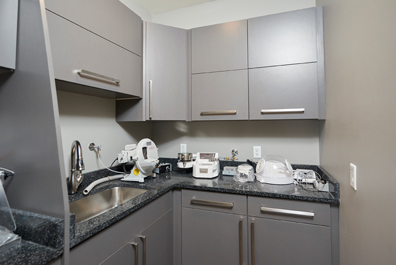 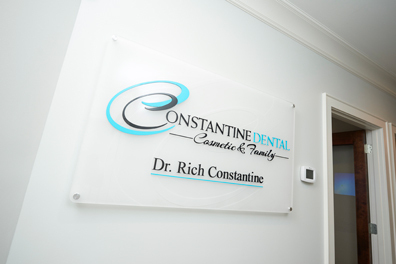 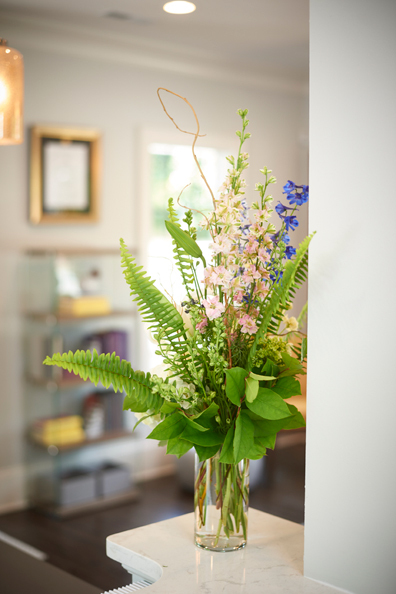 This neighborhood-feel aligned with Constantine’s professional and personal values, as he wanted to establish himself as a respected member of the community and make patients feel welcomed in his practice. 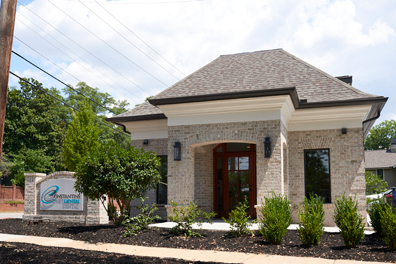 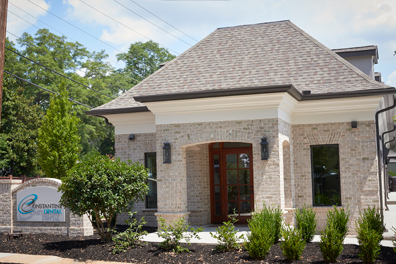 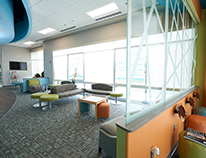 “I want each of my patients to feel as though their needs and concerns are important,” Constantine said, emphasizing that this value translates to both service and architecture, as he designed the building’s external features to resemble the picturesque homes of the surrounding neighborhoods.